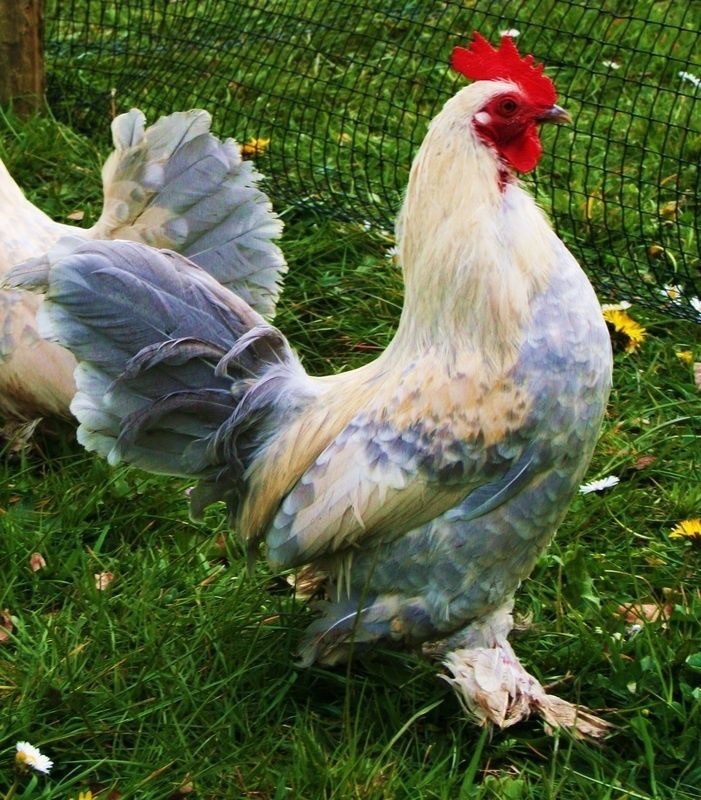 “YOU Won’t MISS The EGGS, Until The HENS Stop LAYING” – The Pawning Planners – Need or desire a dream event? We take trades! Yesterday while leaving TDCJ Hutchins State Jail, I was looking for great places to take bridal photos of Rita after leaving the Unit when an unknown call came in. The caller? My niece, Stephaney who had been moved yesterday from JPS/LCA to a group home. The phone apparently belonged to the person who owns the group home. 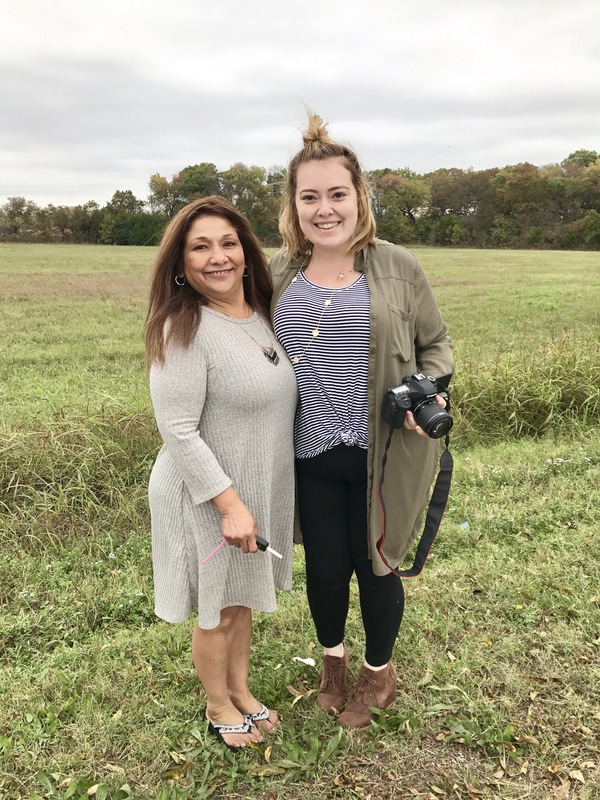 While pulling over near a field and railroad tracks with my other niece, Leigh Ann, I told my niece, Stephaney that it would be at least two hours before we could get to the group home and bring her the requested items of Camel Menthol Crush cigarettes, vitamin water and 7Up. Blowing off my anxiety of having to visit a group home and see Stephaney after all of the things she’s done this past year, I had to once again “put on my happy face” and mask the dread of what’s going to happen to Stephaney from my client, Rita. I’m not the only “exhausted hen” around here when it comes to Stephaney either, my twin sister, both of our husbands and even Stephaney’s twin daughters are all equally sick of dealing with trying to “Save Stephaney.” Will my niece get it together? We can only pray. The joy my clients bring to my life take me away from the problems I have with my family. Thank God I have something to do to occupy my mind and my time! 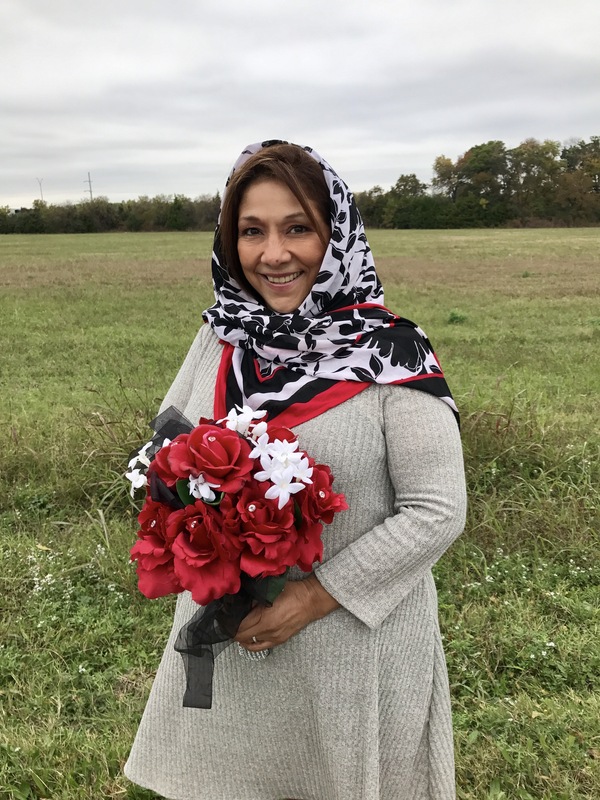 I had packed several bouquets and scarves along with bubbles and props for our photo shoot and loved the railroad tracks. I love photo props and a wide range of options at our photo shoots. I’m adding holiday bouquets this year too. Rita had admitted to me earlier that she doesn’t like having her photo taken but, I assured her that she would have a good time with Leigh Ann and I and, she did. 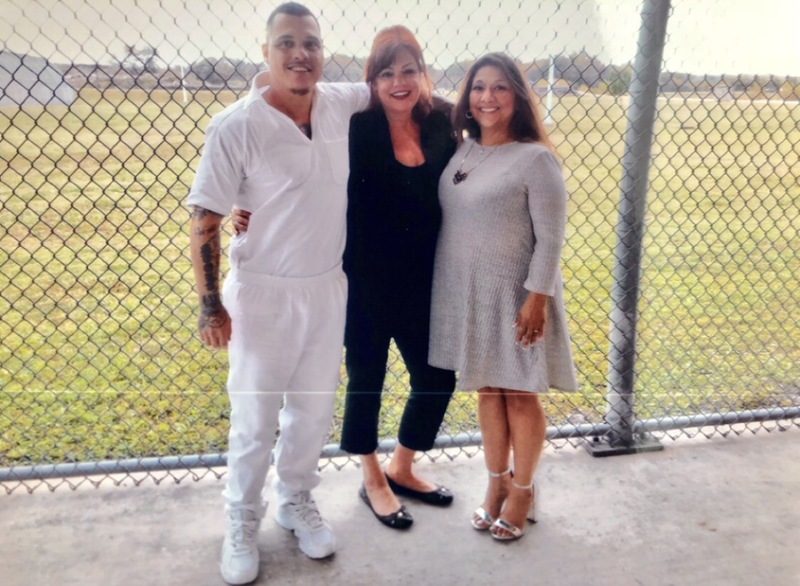 My last visit to Hutchins was with Maria who is ecstatic that her husband was finally released last month. 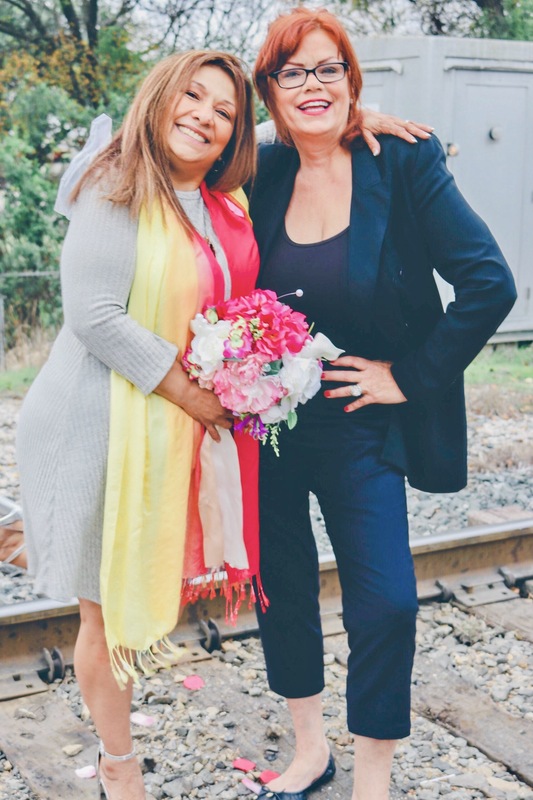 Maria and I had driven past the railroad tracks last year to find a hotel nearby for her bridal photos. Maria and I had a lot of fun last year using everything for a backdrop from a parked semi to the hotel lobby to a field. I meet amazing people like Maria and Rita everyday. Driving into Hutchins yesterday, Leigh Ann had spotted the tracks and we decided to use the area for Rita’s photo shoot. I can’t wait to show you the professional photos Leigh Ann took of Rita. Leigh Ann is ecstatic that she’s now lost 100 lbs and wanted to jump in on a few photos with Rita. My niece often handles photography for me when my twin, Cindy is busy. 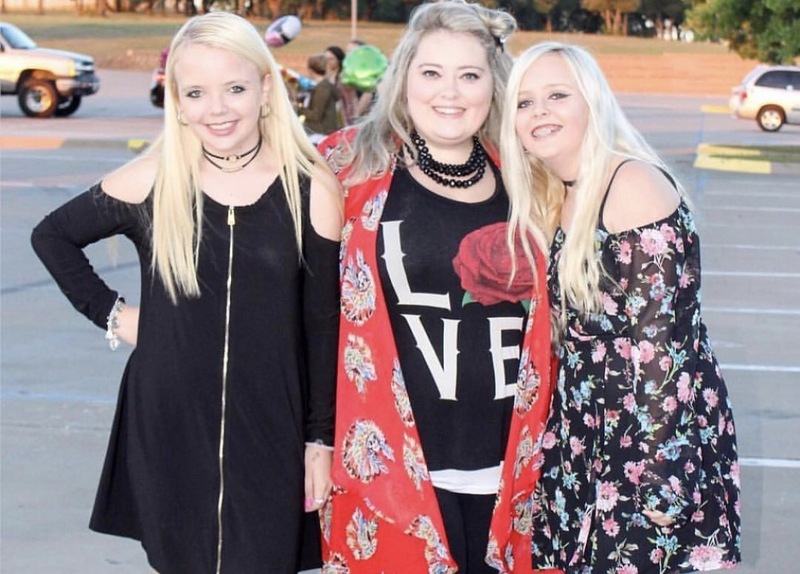 Last year, this photo with Leigh Ann, Maryssa and Makenna depressed Leigh Ann until I reminded her that’s where she was then not now. The photo below was of Leigh Ann at her heaviest. Cindy was babysitting her youngest granddaughter, Madyson and taking Makenna to get her braces removed after two years. Makenna was thrilled to finally get the braces she had begged for taken off and although her Papa, Steve wasn’t there for her to get the braces put on, he was thrilled to be present to have them taken off yesterday. Smiling has been rare for Makenna the last two years of her life spent in braces. Maryssa is next in line for braces. I’m guessing that Maryssa isn’t prepared for the headaches that come with getting your teeth straightened but, beauty is pain. 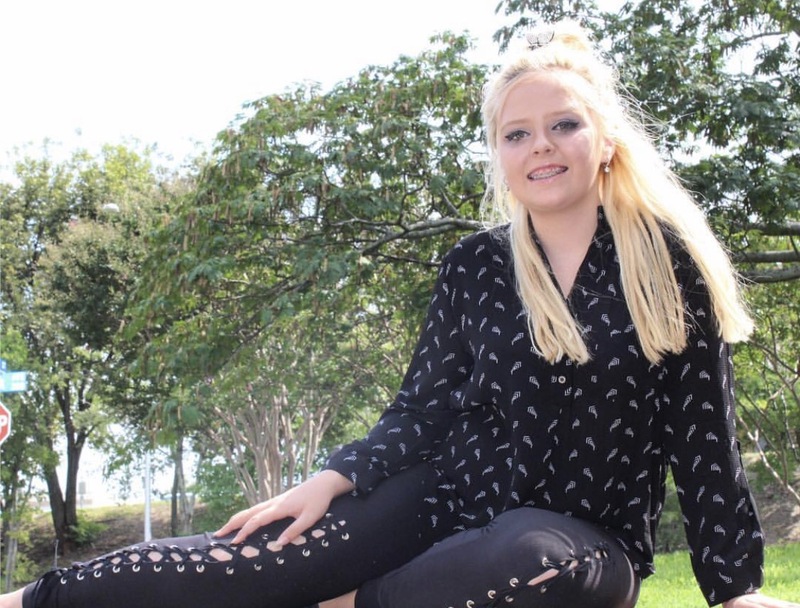 Having straight teeth has been a process for not only my son who had braces three times in his teens but also my niece, Leigh Ann who had braces twice. Back in the “old days,” my son and my niece were supposed to wear retainers but, rarely did. Because of their lack of maintenance, Robert and Leigh Ann’s teeth shifted. The new permanent retainer walls built behind teeth to keep them stabilized lasts up to twenty years. I wish this product had been available twenty years ago but, since it is now, it’s well worth the investment of $300-500 dollars after braces are removed. The investment of $4k-6k for braces per child isn’t cheap. Two years ago, Maryssa didn’t need braces but, her teeth have now shifted requiring them. 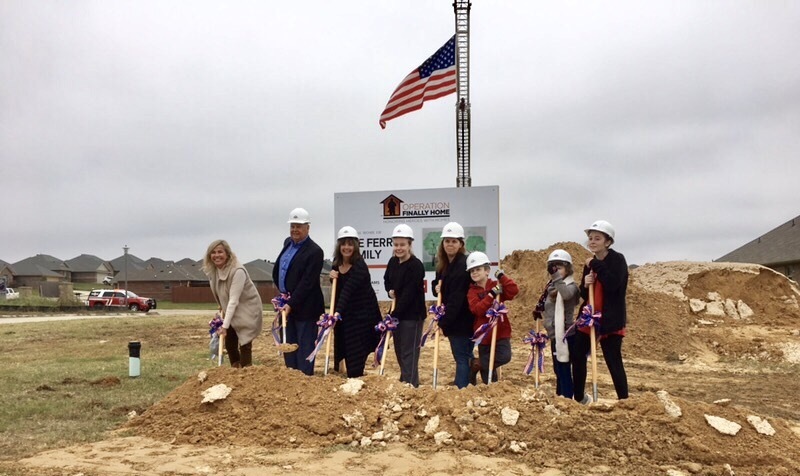 While Maryssa and Makenna were at the orthodontist with Steve and Cindy, my husband, Matthew was preparing to greet a family being gifted a custom home. My son was busy doing inventory at his dad’s business while his wife was working as a mermaid at Sea Quest and while my niece, Stephaney was “adjusting” to the group home and Leigh Ann and I were working with Rita in Hutchins, Texas. There isn’t any free time for Cindy and I between business and family. My husband who can easily cry watching a commercial on tv had sent a few texts regarding his day with McBee Homes surprising the Ferris Family yesterday in Weatherford. I knew it would be an emotional day for my husband and hoped he could look at the positive aspect of this family finally getting a new home. 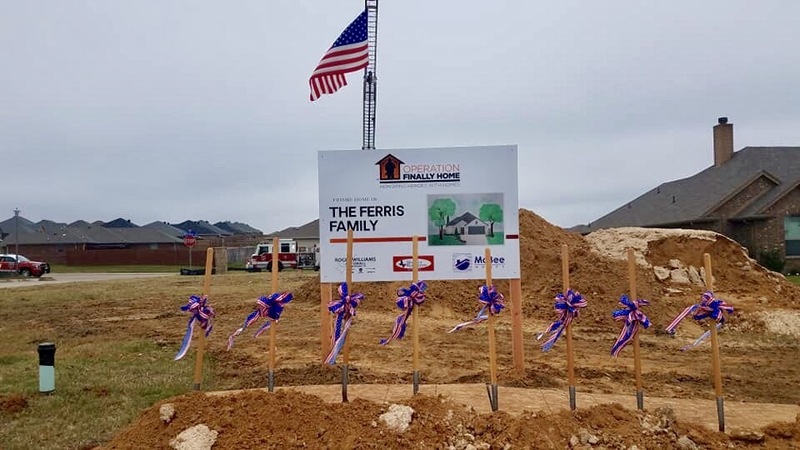 The groundbreaking for the Ferris Family was very emotional for not only my husband but also the mother and her four children as well as the entire McBee Homes Team. Rita, Leigh Ann and I spent an hour or so getting a wide variety of bridal photos before I handed a homemade gingerbread cake to Rita explaining that although she couldn’t share wedding cake with her new husband, I had hoped she would enjoy the holiday cake that I had prepared because everyone deserves to celebrate their wedding day regardless of how different it might be. 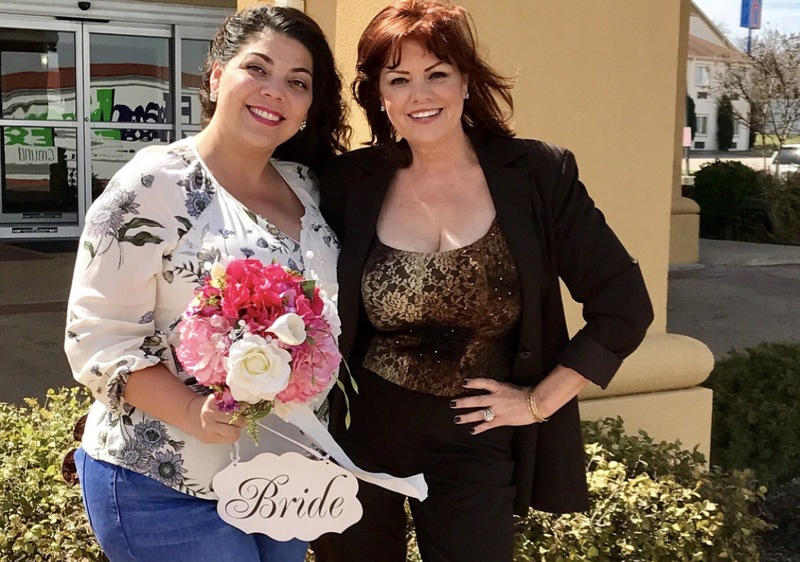 My Crain Unit and Linda Woodman State Jail Clients are both men which may sound unusual since most of my Clients are female but, they are as excited about marrying as any bride is. I’m at Crain Unit on November 15th and all over the place the next month and a half. While others might think wedding season “winds down” after September, in Texas, it actually picks up because it isn’t blazing hot. My Linda Woodman Client, Lloyd is bringing his bride to Fort Worth for their wedding ceremony so I’ve created a few festive holiday bouquets for their photo shoot with Leigh Ann and I.
Cindy and I have were deeply saddened to see that our previous client, Rebecca’s father, Cliff was arrested again for meth but, I had a quick conversation with Rebecca on messenger to offer a shoulder and admit my own dismay regarding Stephaney’s behavior the past year. My niece, Stephaney is not only Bipolar One but also, for seventeen years, addicted to meth. This drug has destroyed so many families that the statistics are far more horrifying than anyone realizes. Back in my childhood, heroin was the drug that “hooked” my mother. Small towns that were once peaceful have been ruined from the devastation meth brings. 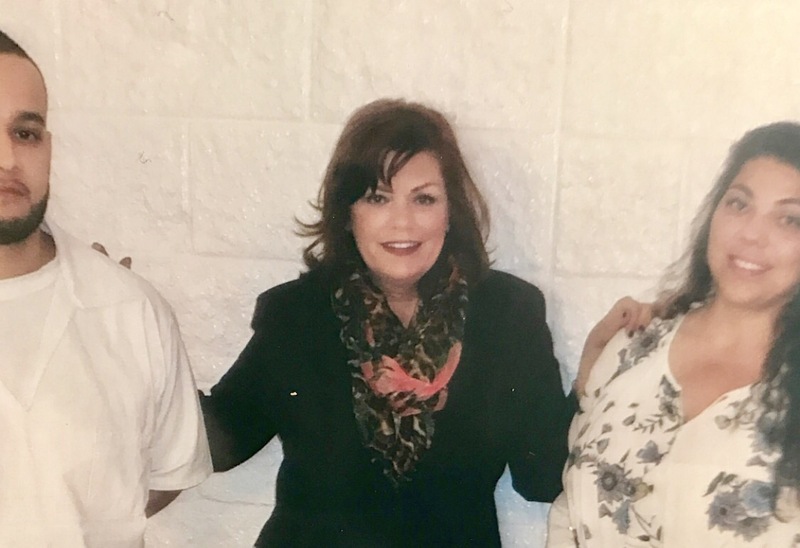 The recovery from this drug is slim although like Rebecca, Cindy and I had hoped and prayed that Stephaney would realize how frequently she has destroyed her life and the relationship of her family by choosing meth. Stephaney CONSISTENTLY LIES AND DENIES her meth use. Stephaney also refuses to accept that she’s lost everything because of meth but, she has. Stephaney doesn’t know that it’s obvious to everyone except her when she’s using. The paranoia the anger. The outrageous behavior. How can anyone keep a job when they are acting crazy? Stephaney couldn’t keep a job although she was able to get hired several times over a thirteen month window. It was 11:37PM on the night I took the call from the psychologist at JPS. As usual, I had no idea where Stephaney was and as usual, Cindy and I had prayed that she had been picked up again in her incoherent state and transferred to JPS. As usual, we were right. I told the psychiatrist while Cindy listened on the other line as I had merged the JPS call on while talking to Cindy since we had been discussing the possibility of jail or a Psych Ward for Stephaney when the Psych Ward psychologist called that “her mother and I are mentally and financially exhausted. We have been raising Stephaney’s twin daughters for fourteen years. We have also paid her numerous fines and hoped she would get her act together for 17 years AFTER getting pregnant with Twins at 15 years old. We took on the responsibility of raising Stephaney’s twin daughters BUT WE REFUSE to take on the responsibility of Stephaney’s medical bills and subsequent treatment. For 17 years we’ve spent tens of thousands of dollars in an attempt to rehabilitate my niece and you need to know that my twin sister and I are finished trying to help Stephaney. She wants us to feel sorry for her but what she needs to realize is that no one feels sorry for my sister and/or I or our husbands who are old, tired and fed up. I now know why people are homeless and have no family that care anymore. The reason is the addicted person finally burns every bridge and because of THEIR BEHAVIOR, ADDICTION or OTHER FACTOR they are now homeless, jobless and helpless. I’ve begged Stephaney to get a job. I’ve begged Stephaney to stop using drugs and I’ve begged Stephaney to realize that her mother and I are the only people left who care about her and I’ve warned her that soon my sister and I will give up just like everyone else in her family has. Do what you want with Stephaney because I can’t control her and neither can her mother. She’s 31 years old and we’ve decided to put our needs and her children’s needs first. We no longer have either the patience or money to throw away trying to “fix Stephaney.” If you keep her, don’t keep her or don’t, we no longer care.” The psychiatrist hung up. Who calls the emergency contact of a Psych patient to chew them out about a family member? What the? We aren’t the people out of control here. Stephaney is. Like Rebbecca, we’ve had lots of advice from people who have no idea what having an addict in your family is like. These people and their advice is infuriating. Was the psychologist telling me that she was sick of Stephaney too? Who knows. I no longer care. I’m numb to the ruined holidays or wondering if Stephaney is dead or alive anymore. Completely and wholly numb to it as much as Rebecca is about her father. Rebecca couldn’t save her father and I couldn’t save my mother or Stephaney. The real victims are the family members who suffer and struggle being drug through glass because they love a LOSER. That’s right. I said LOSER. If you can’t get your life together and accept responsibility for your actions, you are destroying your family members with your bad choices and habits and you are as far from a winner as I can adequately describe. A few months ago, my twin sister was in yet another argument with Stephaney in my home. Eating my food and stealing clothing that I paid for, Stephaney HAS NO BOUNDARIES. Stephaney feels entitled to whatever her mother and I own. In fact, when we catch her stealing items from us and call her out on it, she becomes angry. My niece, Stephaney is facing jail time for her escapades. Her mother and I no longer care. We can’t. 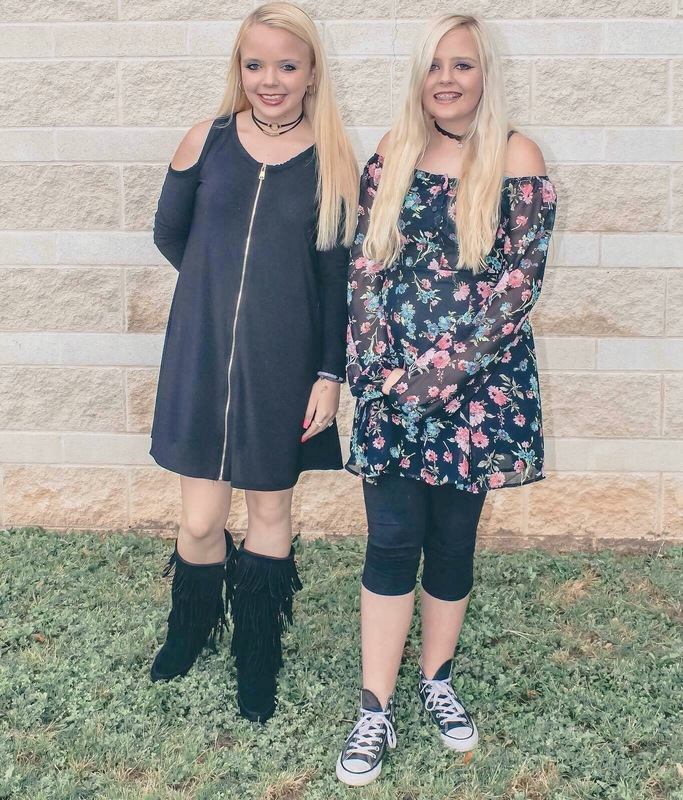 We are raising Stephaney’s twin daughters, addressing our clients needs and trying hard to remain positive in the negative situation of facing yet another holiday season watching the downward spiral of Stephaney. Once beautiful, drugs have destroyed her life while aging her. Most people are married in their 20s but, Stephaney has never been married. Three years ago, Stephaney was stable due to institutional sobriety via probation. Below is a three year old photo of my niece, Stephaney. Her sister, Leigh Ann (left) wouldn’t even speak to her yesterday. 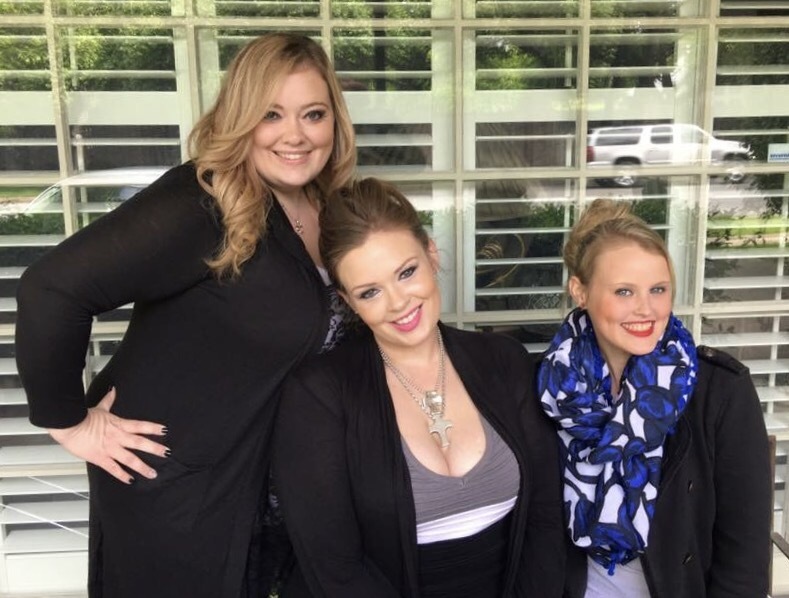 My daughter in law, Stephanie (far right) won’t speak to Stephaney either. Explaining to Stephaney that the expenses of raising Maryssa and Makenna is thousands of dollars a year might get you a lame answer similar to “I understand” but, she doesn’t. Stephaney has never paid rent. Never paid utilities. Never paid her cell phone bill or even car insurance. 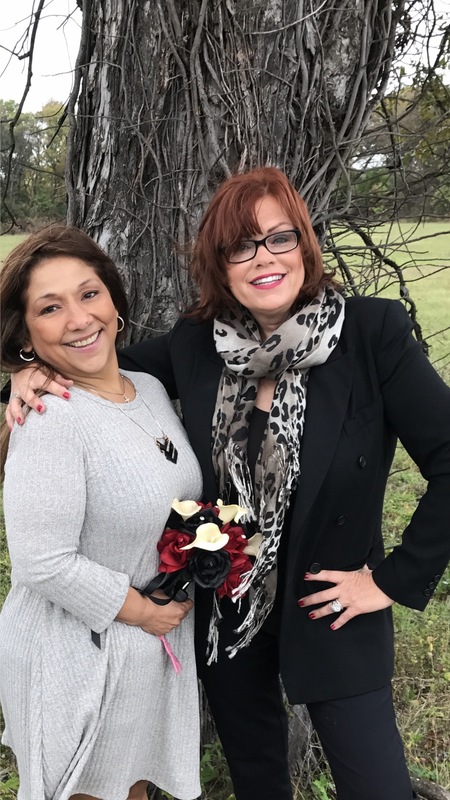 Stephaney is now forced to “figure it out.” Arriving at the group home yesterday with Leigh Ann, I quickly realized that my son and daughter in law live ONLY FOUR HOUSES from the group home. I warily worried about Stephaney running into my son and daughter in law who like Leigh Ann no longer speak to Stephaney. Without a car, Stephaney frequently walks. This morning, I drove to pick Stephaney up and her friend from the group home also got in my SUV. They had no winter clothes but as usual, dealing with Stephaney’s needs came first. For the Tenth time, I took Stephaney to DMV for yet another ID and then to Social Security. This is an all day process. One that I don’t enjoy with my niece finding the rooms of others waiting hilarious. Her group home roommate, Angela had no warm clothes and like Stephaney, no car. She seems very nice and actually knew Stephaney from JPS/LCA three months ago. Stephaney has been in long term treatment four times this year. Obviously, it didn’t help. After Social Security, Cindy and are taking Stephaney and Angela to buy winter clothes after the DMV and SS office at Goodwill for Stephaney and Angela and following those errands, to lunch. Angela’s mom called my phone after I had let her borrow my phone. Only one person at the group home has a phone. There is no house phone. Cindy and I were lit that Stephaney had lost yet another phone. We had bought a new phone less than a month ago and now out the of the expense of buying more clothes and shoes, and out the expense of buying another phone. Stephaney is a money pit to both her mother and I. Stephaney doesn’t care. She always wants another phone. Stephaney’s new roommate, Angela was very nice but an hour or so into her joining us, admitted that she had been to jail for assaulting a police officer which made Cindy and I nervous. Angela’s mother was a little surprised and annoyed that her daughter was with me rather than at the group home. I was a little annoyed that her mother knowing she needed winter clothes hadn’t bothered to bring Angela anything to wear other than a tshirt and pants that didn’t fit. Cindy and I dropped Stephaney and Angela back at the group home with their bags of goodies. Headed to Metro PCS to buy yet another phone for Stephaney who has NEVER paid for a cell phone and much less service, Cindy was as depressed about buying another phone as I was. Stephaney has no idea what all of these phones cost Cindy and I’m guessing that if STEPHANEY HAD TO BUY HER OWN PHONE that she might stop losing all of the phones my sister who never buys anything for herself continues to provide Stephaney with. Cindy is sick and tired of sacrificing but, without a phone, Stephaney can’t find a job. It’s a vicious cycle. Because we had to buy Stephaney a phone before flying to California, the option of getting a discount phone was lost but thankfully, our helpful clerk advised us that Cindy carried insurance and could therefore, replace the phone for $20. I find it incredible that Cindy’s had this plan all along and yet no one else at Metro PCS had ever mentioned it while she bought phone after phone. My dad still isn’t home from an internet date with a stranger in Waco. He left last Thursday and hasn’t bothered to call or check in and we have no idea if he’s okay or not but, since Stephaney was living with him, the hundreds of dollars of clothes Cindy has bought are locked in dad’s house. Hence, the trip to Goodwill to replace clothing for Stephaney yet again. I’m mailing my TDCJ McConnell Unit photos afterwards before heading to a rehearsal this evening. It’s another long weekend of worrying what will happen to Stephaney but, Cindy and I are both thankful that we have our clients and other family members to keep our minds occupied.